Malicious actors can exist outside and inside your network.  It’s important to secure login, access to applications, files, web endpoints and infrastructure while decreasing the chances of malicious access. Implementing a Zero Trust strategy means removing the trust factor from the formula. Establish robust prevention, detection and incident response abilities to protect your company’s digital assets. Strengthen data security, minimize the risks regarding user privileges and access, improve security detection and response with analytics and automation. OTCaccess control technology has also been applied to computers running on Windows. It ensures that digital assets are protected with a Zero Trust approach. 0. Know and understand what’s happening in the network with security information management and analytics tools. 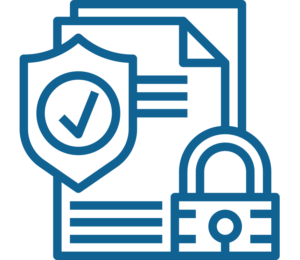 Your teams will maintain visibility and control across the digital business assets with Zero Trust security. Implement Strong Authentication Controls with Multi-Factor Authentication (MFA). Enhance security with minimized password-based threats and valid user verification access. Limit Access with Just Enough, Just-in-Time Privilege. Minimize your attack surface, control privileged access to your hybrid enterprise and verify that users are who they say they are. Access Tokens are based on computer, user, time and file, app, logon and function. 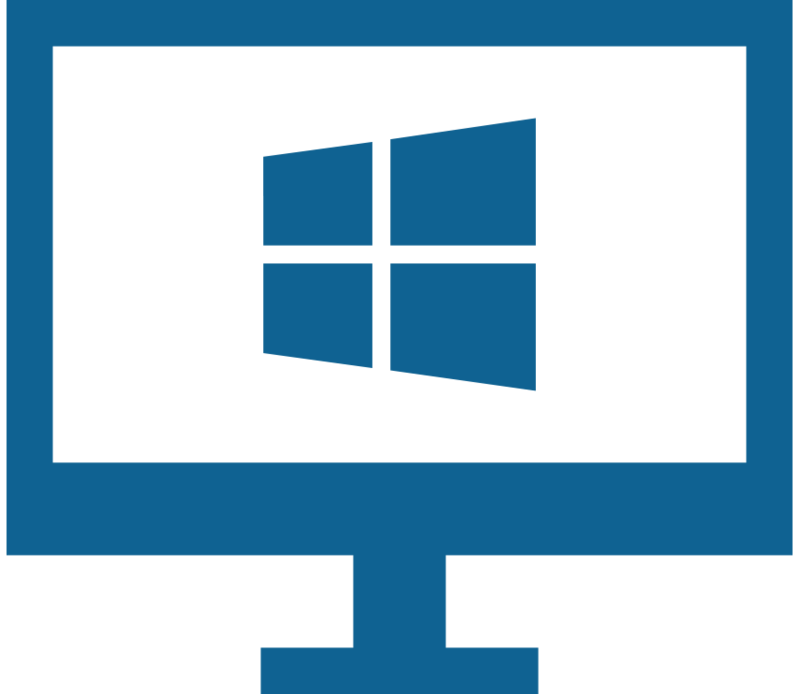 Control Windows user based login for PC and Servers with one time codes (Min. Windows 7 and Server 2012). Limit session times and auto logout when OTC duration expires. Centrally manage and control access to applications with one time codes. List and select the executable of any application. Limit the user’s session time and auto-stop the application when OTC duration expires. 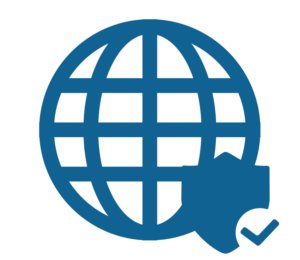 Select and list the domain and end points of your web server. Only authorized users that have a valid OTC can access selected web pages at the correct time. Protect against viewing, editing, deleting, copying or renaming of folders and files. Protect folders and files against ransomware.